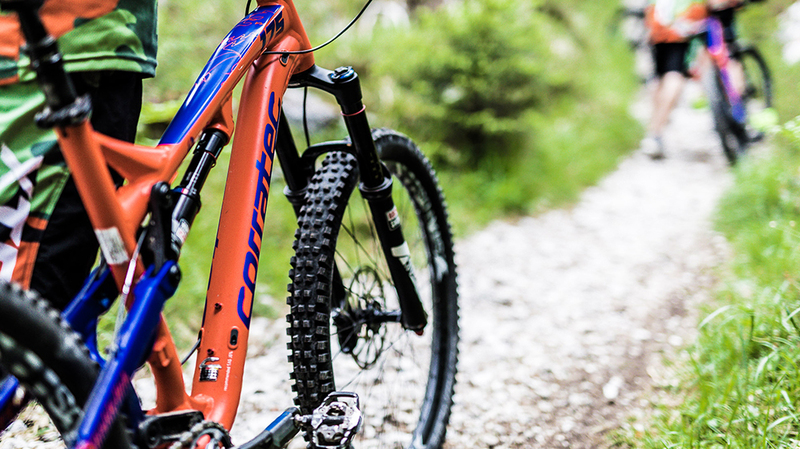 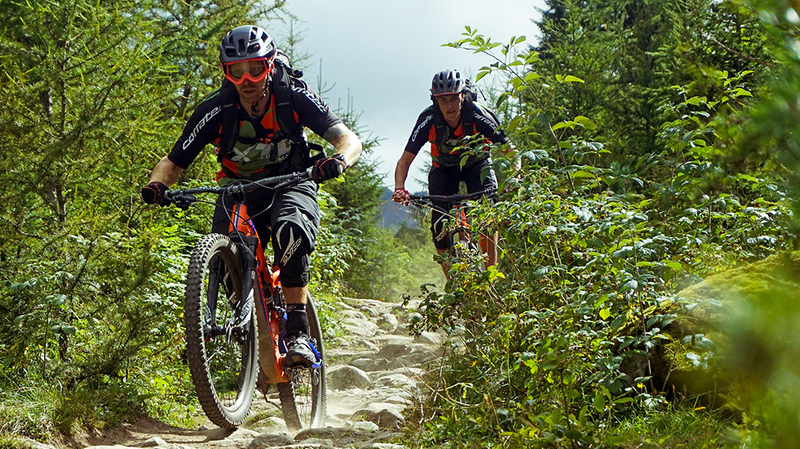 Corratec opens new paths with the XTB 175 - a real treat for Enduro fans. 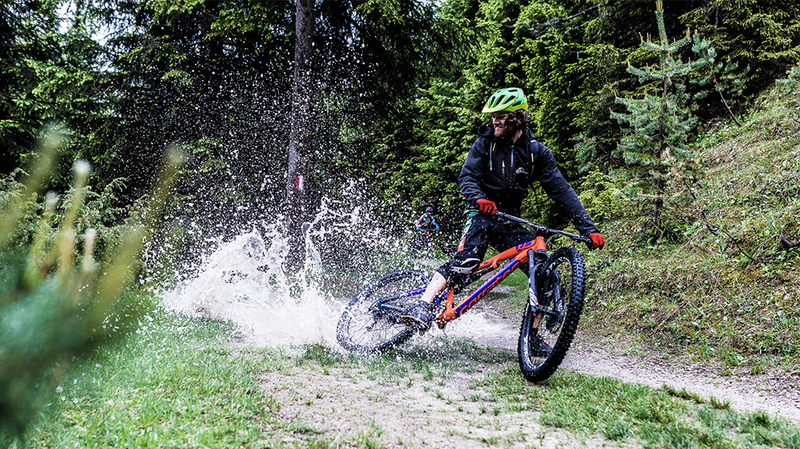 The XTB climbs like an all mountain but brings full Enduro performance downhill. 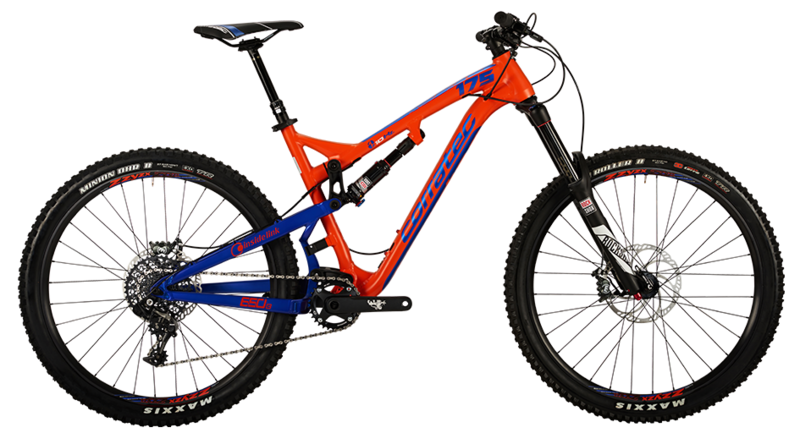 The 10Hz and Inside Link Technologies provide a smooth Suspension Setup with high sensitive and superior acceleration in flat sections and out of turns. 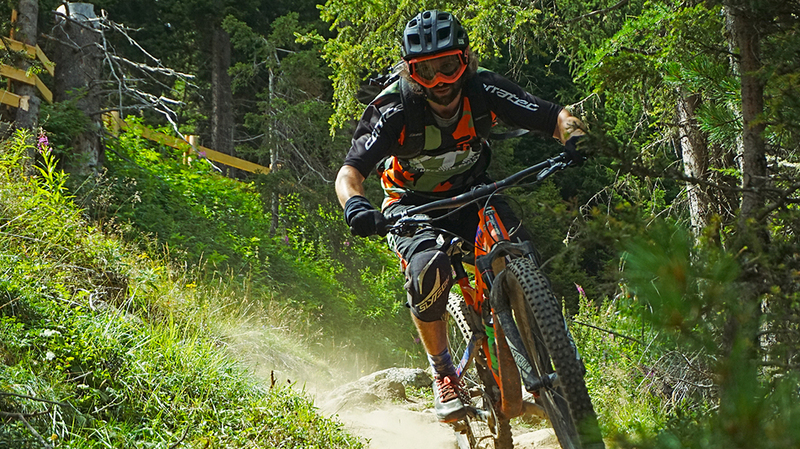 Magura MT7 certifies no slope is too steep.